Our Napa and Sonoma Tours are available from San Francisco by Van, SUV, Limo and or by bus for all charter tours to California wine country. Our daily private and group tours to Napa and Sonoma leave and return to San Francisco. 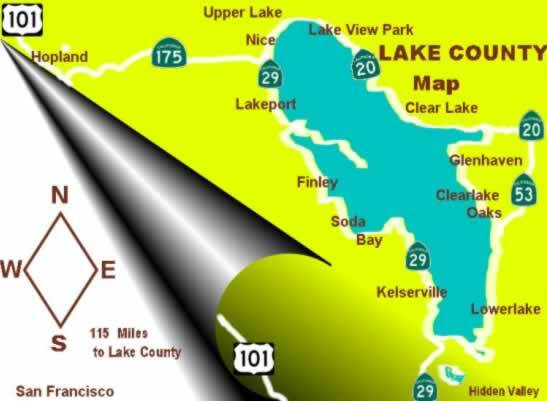 Other pick-up locations can be arranged anywhere in San Francisco Bay Area and California wine country. Our wine tours to Napa and Sonoma valleys can also be offered all included depending on your choice and budget. This particular wine tour is recommended for wine lovers who have only one day to visit California wine country. This tour is a panorama of both Valleys all in one day tour. For light wine lovers, you may require visiting few wineries and spend the rest of the day sightseeing the beautiful wine country and visit the best Sonoma and Napa Valleys! Learn more…. 40% of visitors who make San Francisco and the wine country their destination are either light wine drinkers or prefer sightseeing rather than spending 8 full hours tasting wines . Our tour guides noticed that and reported it to office which motivated us coming up with a new tour that offers a combination of sightseeing and visiting unique wineries. 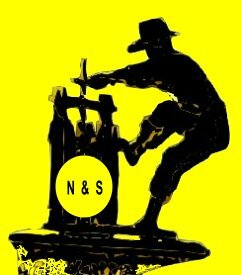 This tour will offer you a discovery tour to the old faithful geyser in Calistoga, located in upper Napa Valley. Both couples and families with or without kids appreciate a lot this tour. This is a good opportunity to travel and sightseeing all Napa Valley wine growing region in one day tour combined with a side trip to the old faithful geyser in Calistoga. Learn more …. Travel north to the Russian River Valley on a private 4X4 SUV with one of our certified and multilingual tour guides. 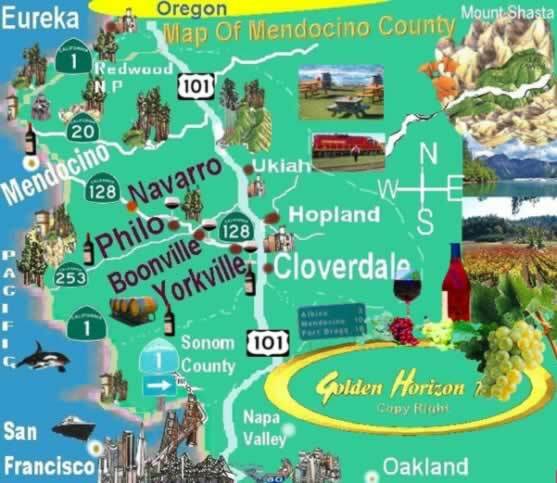 The Russian Valley wine country is located in Sonoma County , north of San Francisco. 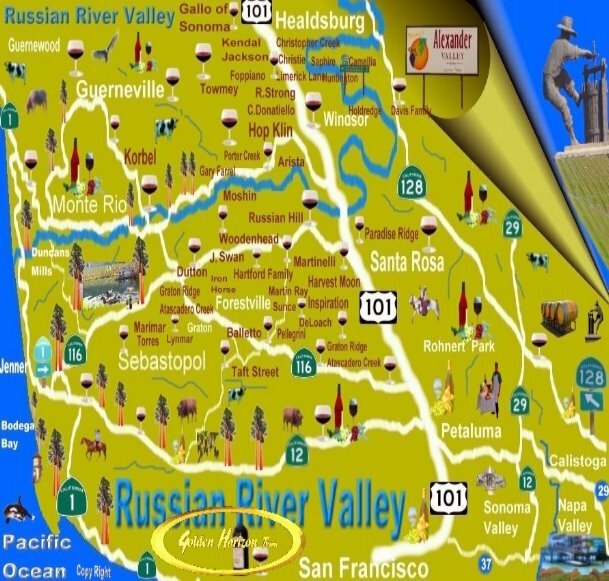 The trip to the Russian River Valley is also a pleasant drive in the picturesque Russian valley and along the Russian river. You will see the famous coastal Redwoods along the Russian river and enjoy sightseeing the Russian valley as we drive from winery to another. The Russian River Valley wineries offer a wide variety of both wines and sparkling wines.Learn more about our daily private and group tours to the Russian River Valley wine country…. Some may not be in favor of waking up early to catch a Hot Air Balloon flight over Napa Valley. Others who decide to experience this thrilling adventure wish they could do it before! Why waiting? Join us and you will be amazed and pleased by this unique experience as the hot air balloon rises gently above Napa Valley! Join our Hot Air Balloon to witness the beauty of the dawn as the sun starts rising smoothly through the mountains. Observe the spectacular views that profiles through the horizon over Napa Valley and the surrounding scenic peaks. Enjoy the tranquil beauty of California’s best wine country and make your best photos in the middle of some colorful hot air balloons rising at the same time over the scenic vineyards of Napa Valley. Let us exceed your expectations now! 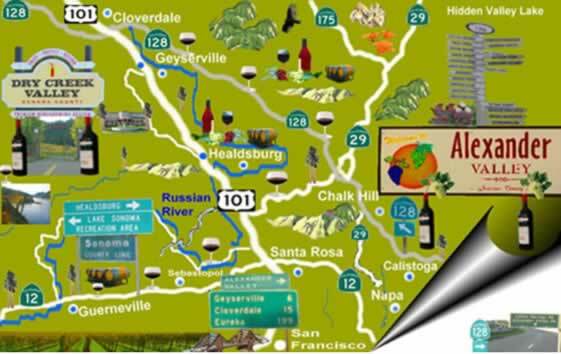 Alexander Valley and Dry Creek wine trail are almost unknown to classic visitors to San Francisco Bay Area. However, Alexander Valley and Dry Creek wine trail offer a different experience and a unique wine tasting tour through the countryside of California wine country. The Wine Trail that runs through Alexander Valley and Dry Creek wineries offers visitors a relaxing drive and an interesting way of wine tasting. Some wineries are famous such Francis Copola’s Rosso & Bianco winery while many other wineries are small and almost unknown. This offers wine lovers the opportunity to enjoy a personalized wine tasting experience and meet with wine growers and sommeliers. Learn more about our daily wine tours to Alexander Valley and Dry Creek wineries.